I didn’t bird as much as I would have liked this past summer. It seemed any time I pushed myself to hard, I got a migraine. It was brutal. I was crying the day before I was meant to be seeing a musical as I was so scared I’d be too sick to go. Nonetheless, I was so happy to go to WTP again. It was exhausting. And, seeing as I was meeting a birding friend for the first time, a bit awkward. Nonetheless, it was exhilarating. Yes. 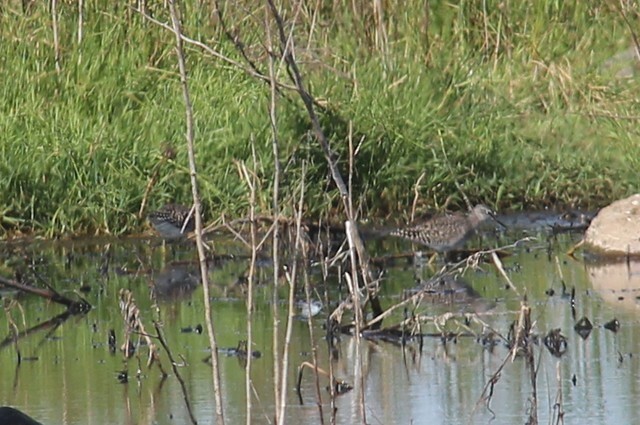 That *is* a wood sandpiper. I’m generally a bit blah about sandpipers, but wood sandpipers have fascinating markings. They aren’t meant to be that common but we saw a couple of them. I was so grateful to be able to get a good look. There also had been a red necked phalarope hanging around here over all summer. I had been extremely lazy about seeing it and it was nearing the end of the season. It was an unusual vagrant but tended to move around the plant a fair bit. Well, it was seen that day. Alas, not by us. It was spotted in an area you need another permit for. It’s no biggy, I knew that I’d have little chance of seeing it and would wait until the next time it came back. 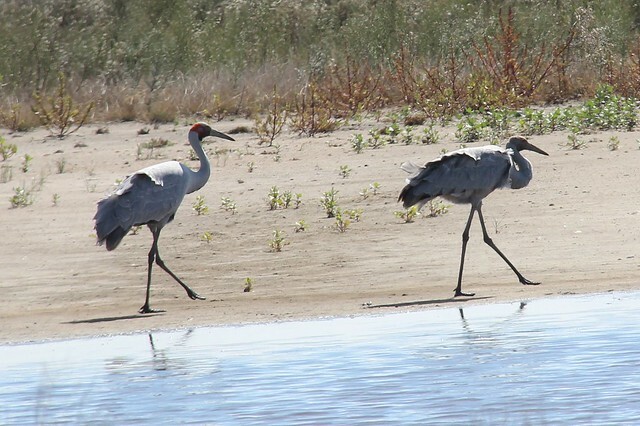 A parent brolga with a chick. 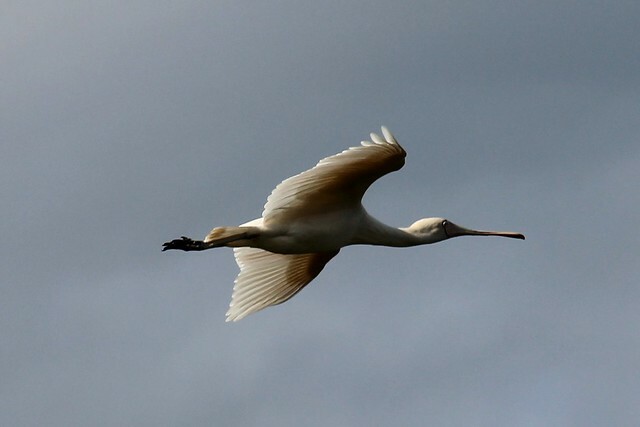 I’d love to be able to show Sethy brolgas in the wild at some point. Apparently the ones at Serendip don’t count. Ha! 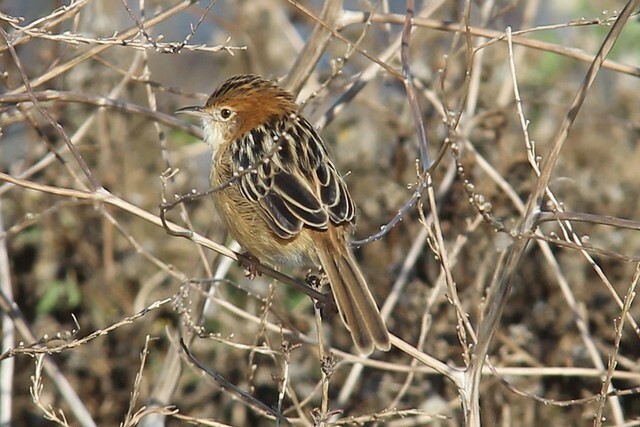 Little grassbird. Finally got the bugger. 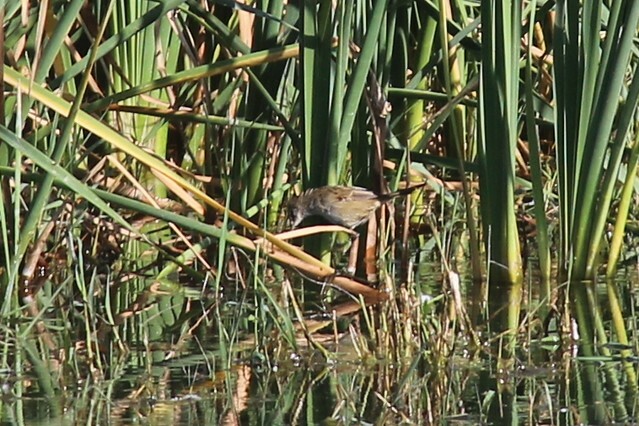 At first I thought it was a crake but it was too small. 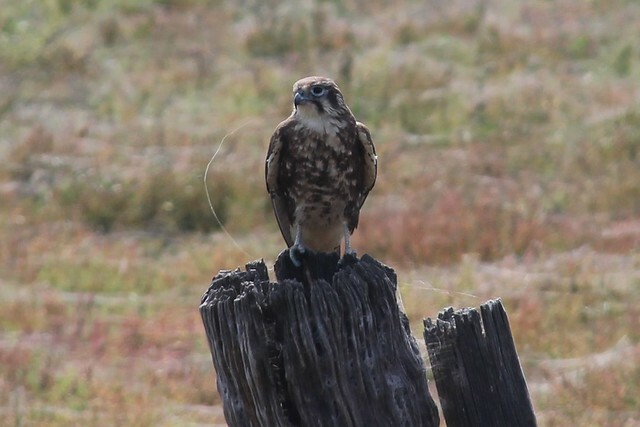 Incredibly photogenic brown falcon. 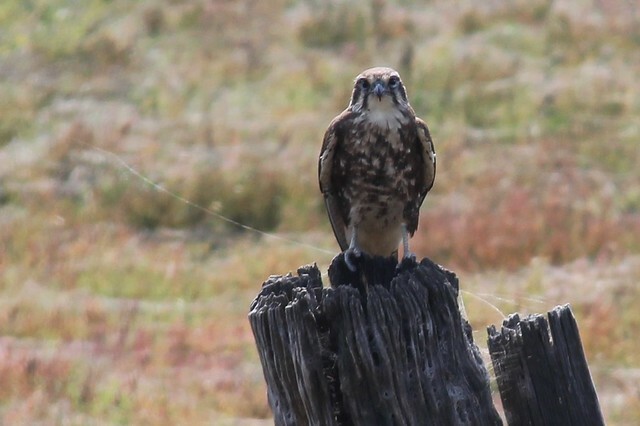 Damn, I could spend all day photographing birds of prey. 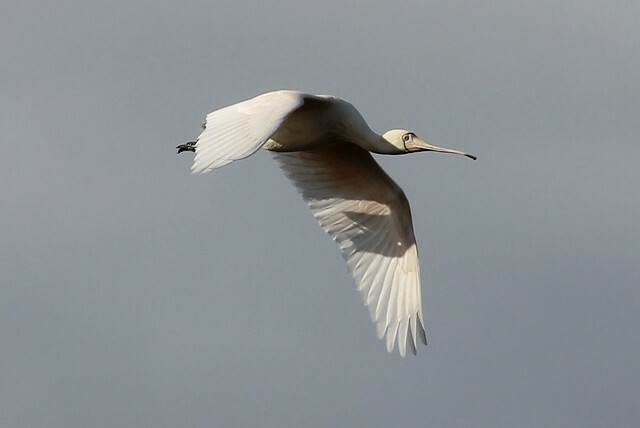 I don’t have enough opportunities to see spoonbills in flight. 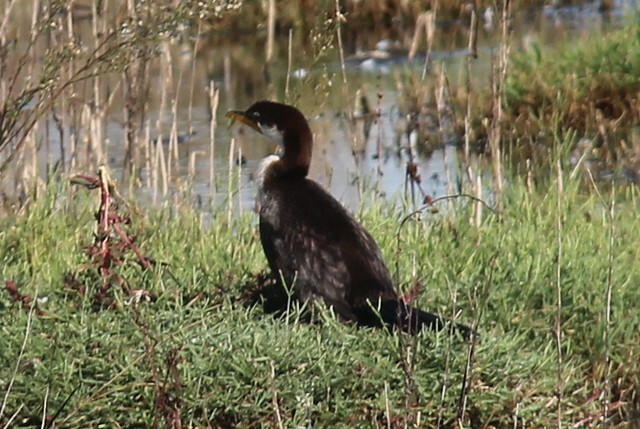 I did see this cormorant, which wasn’t looking too healthy. I was concerned, especially as cases of botulism had gotten around. It seemed to pick up. We also saw a small group of godwits, which was another lifer! It’s hard to remember much else from the trip. I know I loved it, I just stopped documenting so often as I have a lot on.